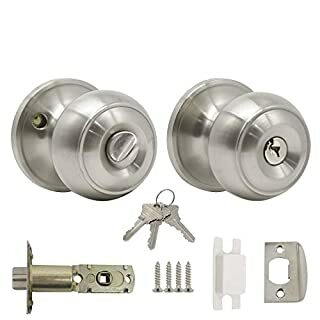 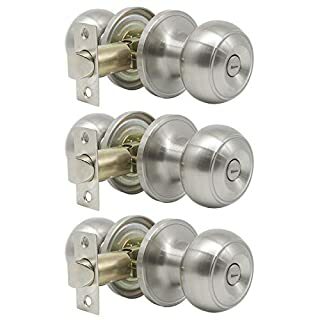 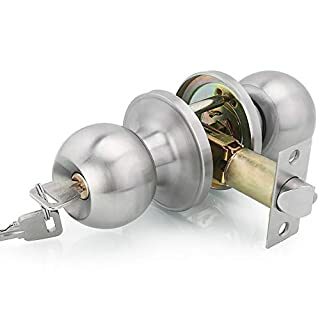 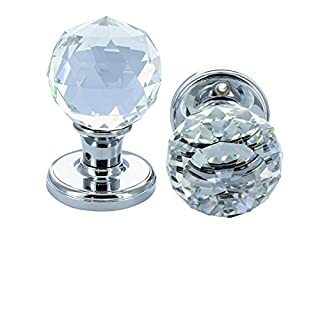 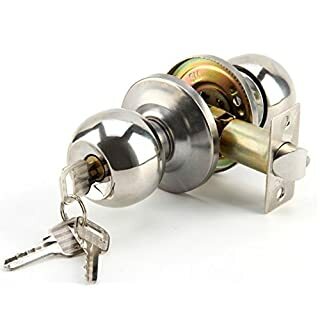 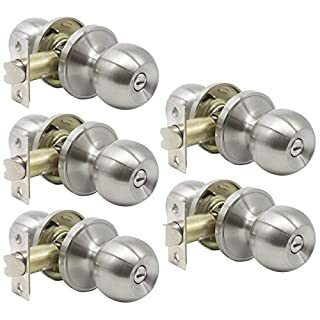 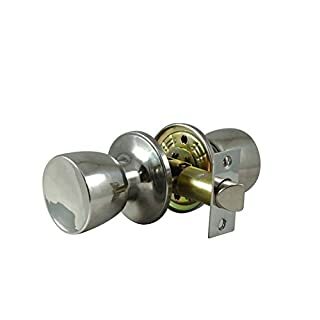 XFORT® Entrance Lock Set, Premium Quality & Heavy Duty Cylindrical Door Handle Knob Set with Key Assisted Locking Finished in Satin Chrome Great for Giving Your Internal Doors a Modern Touch. 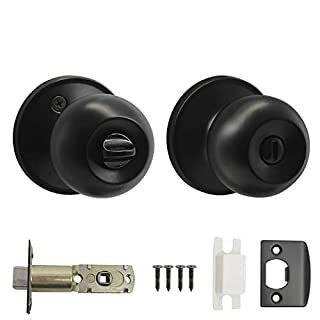 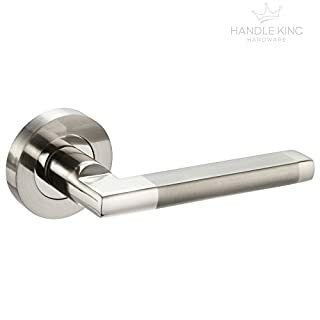 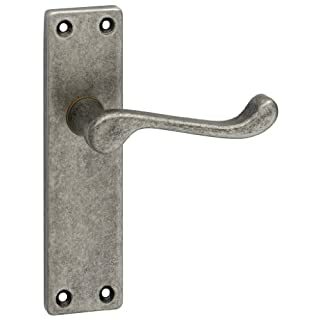 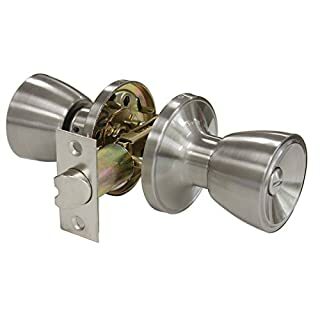 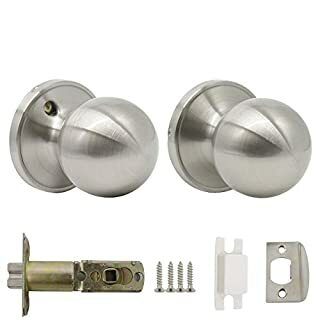 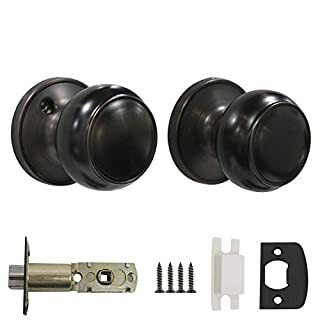 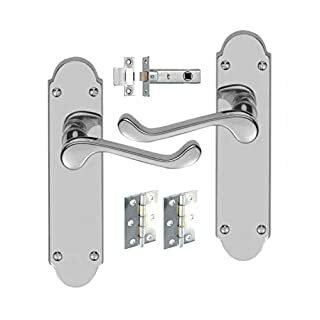 The IKONIC Tulip Chrome Plate Passage door handle knob set features a heavy-duty design doorknob, adjustable backset and is easy to install. 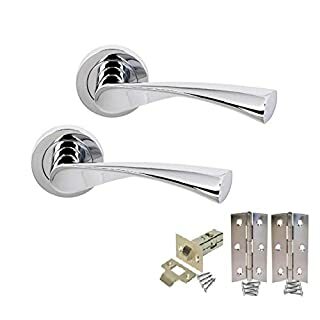 It comes with included screws fittings and fixtures. 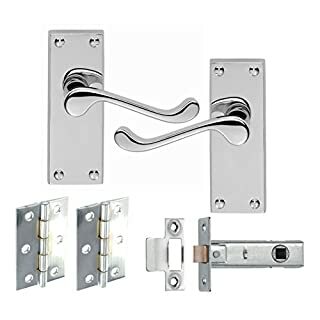 Suitable for internal and external use. 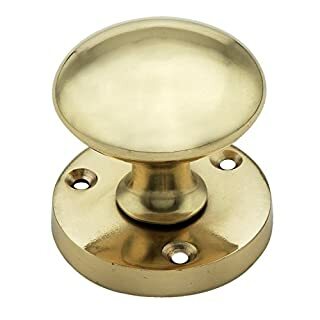 Ironmongery World Solid Brass Victorian Round Mortice Door Knobs Pull Handles. 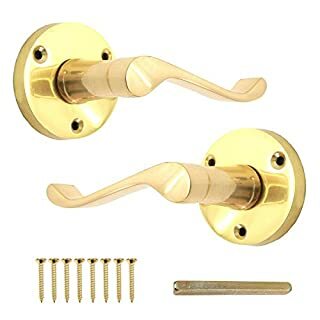 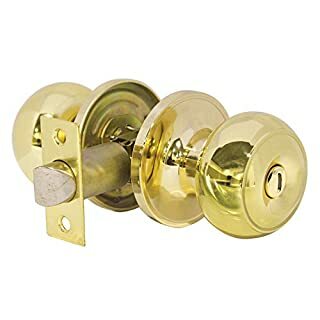 solid brass victorian round mortice door knobs pull handles set set includes 2 knobs, spindle and fixing screws size: knob diameter 2"/50mm approx.